Sometimes, even the smallest memories make a huge difference in our relationship. This Valentine’s Day, make awesome memories with special Valentine gifts for couples and add memories to the love story. Love is all about creating sweet memories together. The journey from “I” to “We” is brings a change that is simply ineffable and beautiful. 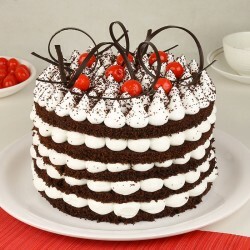 To embark this beautiful journey of love, it’s time to send smile to your other half by way of romantic gifts. 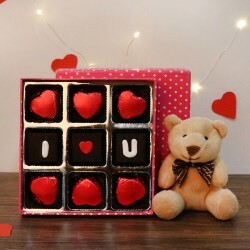 And with Valentine’s Day round the corner, infuse love in the relationship with Valentine gifts for couples. Romantic Valentine gifts for couples usually include gifts for both the partners. 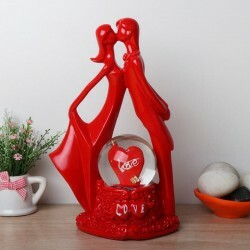 Since relationship is all about doing things together, why not choose special Valentine couple gifts. From going for adventure rides together to trying each other’s favorite cuisine, you both have done it all together. And that is what we call love. So why not choose a gift that reflects the love between you two and the strength of your bond. 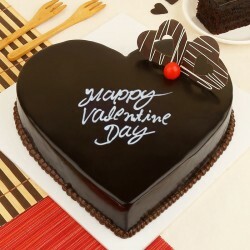 Nothing would speak louder of your love than romantic Valentine’s gifts for couple. 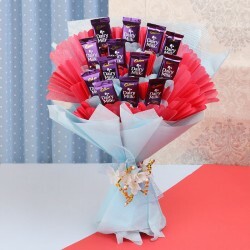 MyFlowerTree has a vast assortment of couple Valentine gifts. Our thoughtfully crafted Valentine gifts for couples ensure that you both express your love for each other perfectly. 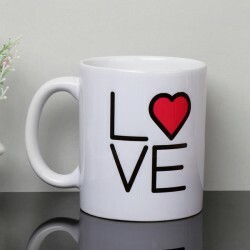 Some of these Valentine gifts include couple cushions, couple mugs, customized chocolates, watch combo and so forth. 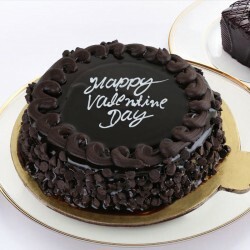 Even if you are someone seeking to give Valentine gift to a couple online, we have amazing couple combos to choose from. Valentine’s Day is the perfect time to help them celebrate love and wish them all the best for their journey ahead. Bring a smile on your favorite couple’s face with the choicest Valentine’s couple gifts from MyFlowerTree and add a happy memory to their love story. Are you sharing a long distance relationship with your partner? 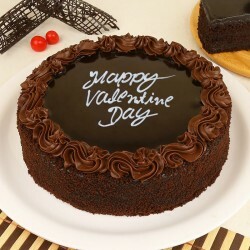 It’s time to sweeten your bond by sending Valentine gifts for him or her. While it’s difficult to spend together time with your partner, couple gifts will always help you feel you both are one. 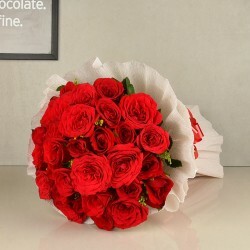 Even if you are seeking Valentine couple gifts for your favorite couple, MyFlowerTree is your go-to place for the best picks. In case you have made eleventh hour plans and wish for an instant delivery of your Valentine’s gifts, we have got you covered. 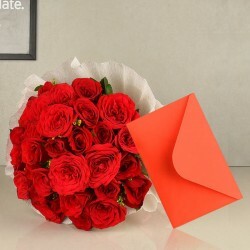 MyFlowerTree provides same day delivery of your Valentine gifts to save you from the last minute hassle. Besides, make things super magical with our midnight delivery of gifts to anywhere in India. No matter where your loved ones reside, we will reach them with your love filled tokens at any time you choose for delivery. We also ensure that expressing your love doesn’t get heavy on your pocket, Therefore, our budget friendly deals will help you choose the best Valentine gifts for couples without burning a hole in your pocket. So, why wait? 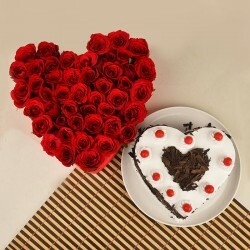 Make your favorite pick of Valentine’s Day gifts for couples from MyFlowerTree and make someone smile today. 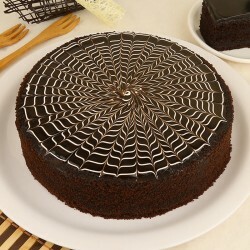 Products in this category have been rated 4.7 out of 5 based on 111 reviews.